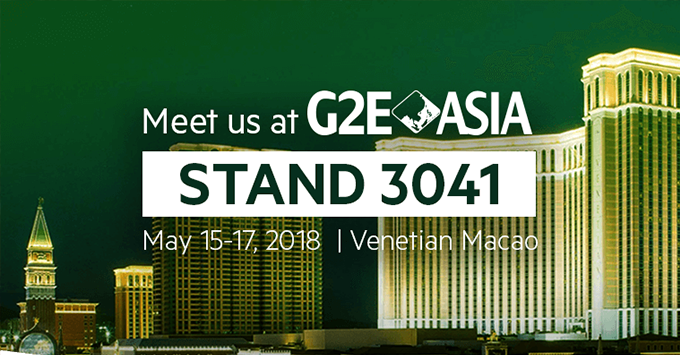 EveryMatrix is delighted to showcase its products at G2E Asia 2018 at Stand 3041. Global Gaming Expo Asia (G2E Asia) is well-known as a key gaming and entertainment business hub across the continent and it is the essential marketplace for the Asian gaming-entertainment industry. For local operators seeking to improve their operation, increase game offering, or find ways to deliver the most relevant content, EveryMatrix exhibits CasinoEngine and the iGaming Integration Platform, alongside our sports data feeds services, agent management system, and payment processing platform. 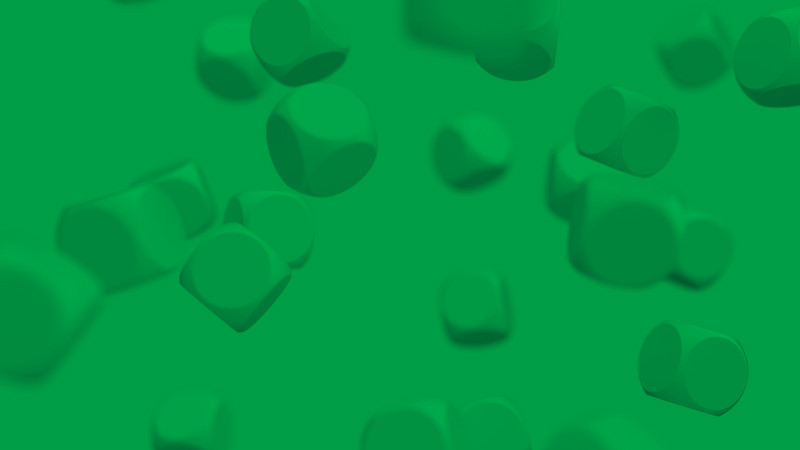 Having proven expertise in the European and Asian market and working with brands like Norsk Tipping, Tipico, 188 BET or K8 UK, EveryMatrix provides fast access to new and innovative gaming products and features, including a full-featured back-office, tools to manage gaming content, and various APIs and feeds to fully control the final users’ experience. To help operators achieving a rapid growth in the Asian market, EveryMatrix preserves a team in Philippines and development centres in China and Vietnam while establishing hosting facilities in the region to operate in parallel with our European data centres to ensure the best user experience for local players. Our proven expertise in the EU’s iGaming regulatory space and our partners in Asia, positioned EveryMatrix as a key supplier for operators that want to enter these areas using a turn-key solution or take our sports and casino solutions to integrate them alongside their gaming platform. If you want to know more about our local development and presence on the Asian scene, get in touch or visit us at Stand 3041.